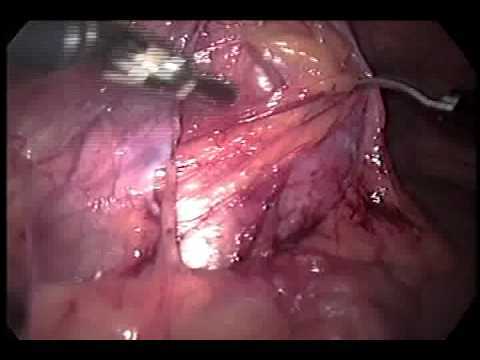 Regarding men’s reproductive dysfunctions, one of the frequent causes is the presence of varicocele (varicose veins in the spermatic cords), for which efficient corrective surgeries are available, through both microsurgical and laparoscopic technique, with which Master Clínica is well acquainted, as a result of holding a microsurgery department and dominating the advanced urologic laparoscopy technique for several years. Also, regarding the use of microsurgery in the field of male infertility, Master Clínica routinely performs the vasectomy reversal procedure (recanalization of the severed vas deferens). The frequent information in the media regarding the existence in men, of a deficit hormonal condition, starting at the age of 60, similar to women at menopause, has motivated a higher number of routine urological medical appointments, in which the andrologist aims to detect and treat these male hormonal deficiencies, with unquestionable benefits and improvements in the quality of life of modern men.